ITVS has been developing a Smart Snippet for Bento users, for stations to quickly and easily promote their upcoming OVEE screenings directly on your website. The Smart Snippet, called “OVEE Screening Info,” is designed for the Right-Rail column of the Bento page, where all field contents are customizable. So for the particular page you'd like to assign this snippet to, you will want to have a two-column layout selected. 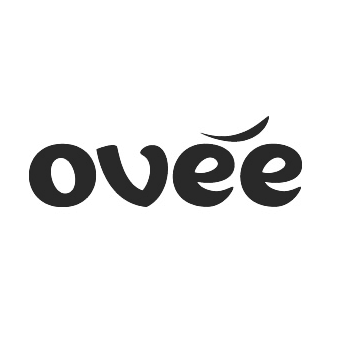 The OVEE snippet is a great way to promote the details of your upcoming screening. 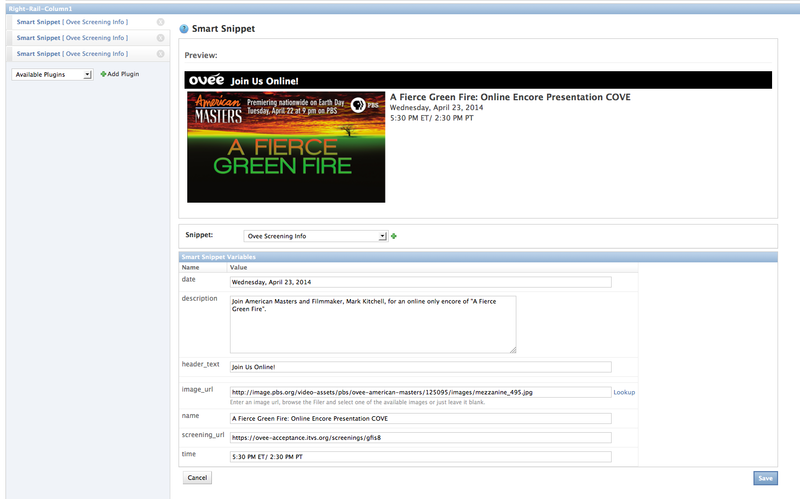 You can accomplish this by adding links and metadata in the designated areas to the screening’s OVEE page. Learn more about the snippet fields and steps for implementation by reviewing the documentation found here. ITVS has built in customizable options as well. You can review the documentation (listed above) for more information. 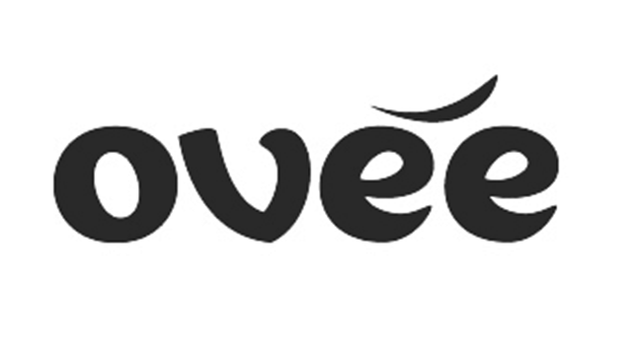 To have the OVEE Smart Snippet added to your station’s site or to request more information about OVEE, please reach out to your SPI Representative or pbsi_spi@pbs.org.